Clubfoot cannot be prevented. 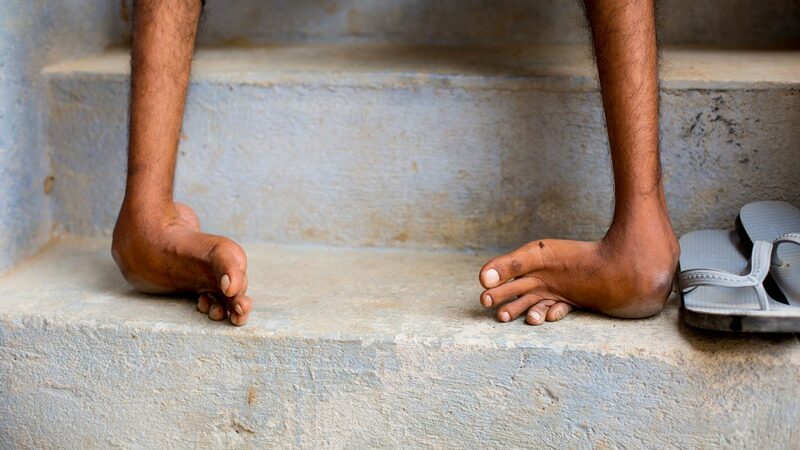 Even in countries with full access to medical care, one out of every 800 children are born with clubfoot. That means it is common enough that you probably know someone who was born with this condition. In countries like the United States, clubfoot is treated soon after birth, and most kids are done with treatment before they head to school. They grow up with straight feet and few if any memories of life being any different. 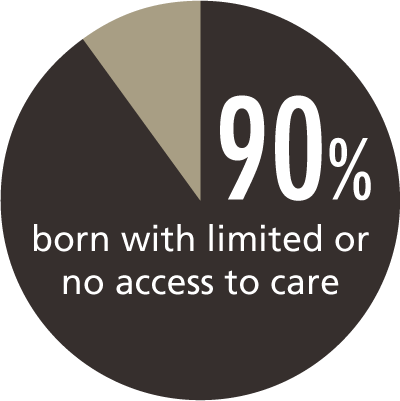 In many parts of the world, access to medical care and information is limited. Hospitals may not be nearby or may be prohibitively expensive, so childbirth may take place at home or at a clinic. A new mother may never have encountered clubfoot before, and both she and the local medical staff may be unaware that inexpensive treatment for it is available. 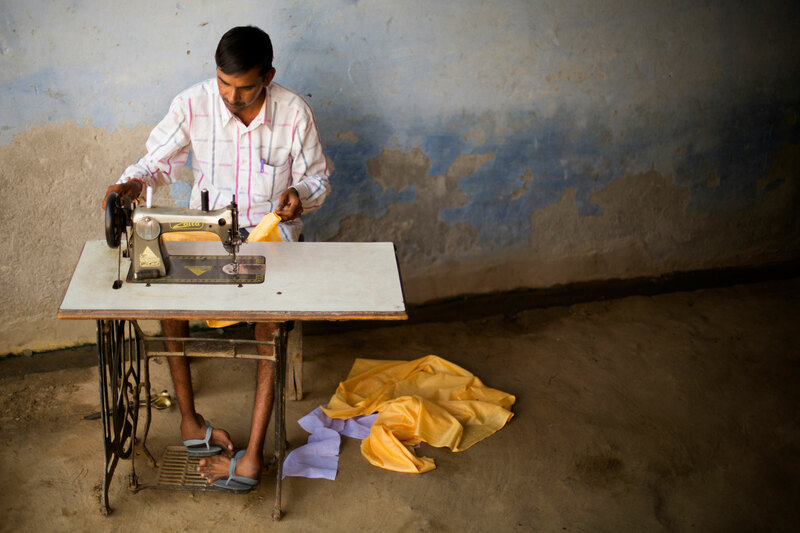 Some may think surgery is the only solution, but the cost for such care takes it out of the realm of possibility. 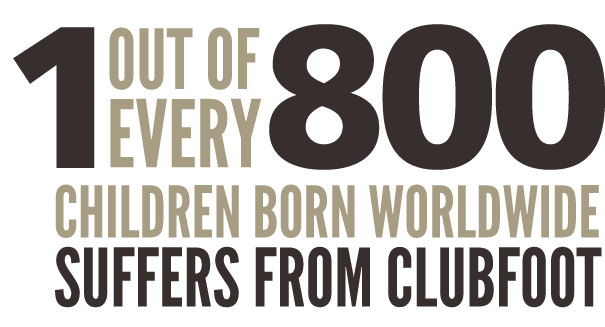 The result: 90% of the children born with clubfoot every year are in countries with limited or no access to treatment. That’s 158,000 children this year, and 158,000 more next year, and 158,000 more the year after that. 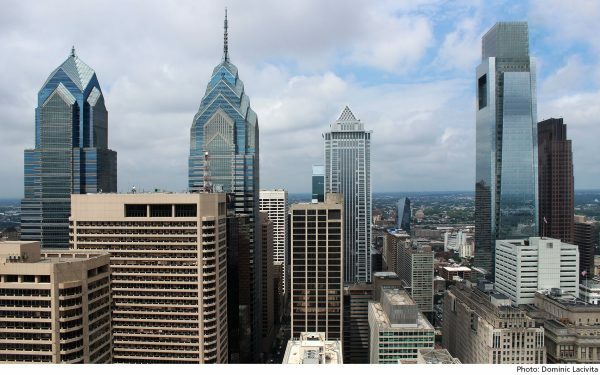 In just 10 years, you’ll have enough children with limited access to treatment for their clubfoot to exceed the entire population of Philadelphia, PA.
Their destiny is to grow up with untreated clubfoot, making it painful to walk. They may be shunned by society. As outcasts, marriage and a family of their own is unlikely. Some will find work doing menial labor. Many will end up as beggars or worse.